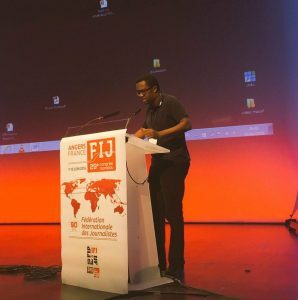 Delegates from 140 countries voted on Friday, 10 June 2016, to elect Omar Faruk Osman, Secretary General of the National Union of Somali Journalists (NUSOJ), to the all-powerful 21-member Executive Committee of world journalists’ ruling body, the International Federation of Journalists (IFJ). 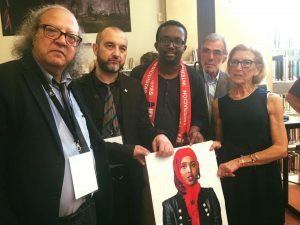 29th World Congress of the IFJ was just concluded at the Congress Centre in the French city of Angers with the hosting of French journalist syndicates SNJ and SNJ-CGT. 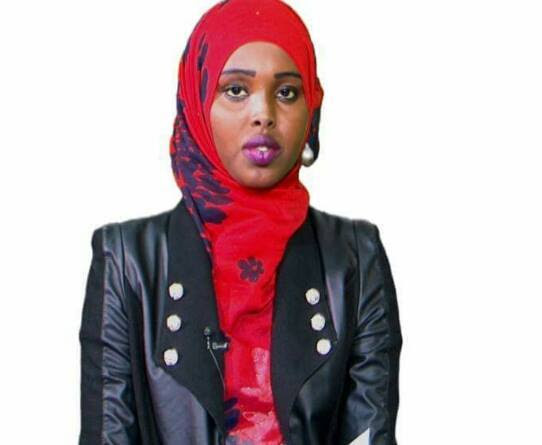 Representing Somalia and its journalists, 3-member NUSOJ delegation led by Omar Faruk Osman attended the congress. 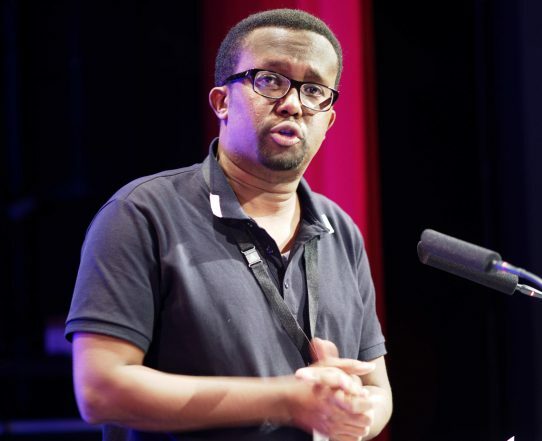 Osman was able to muster 132 votes needed to win in the first round, securing a shock win following massive support from journalist trade unions from Africa, Arab World, Europe, Asia, Latin America and North America. The stunning outcome seemed to catch the 41-year-old Osman off-guard given the large number of candidates who were vying to be members of the Global Executive Committee. He gave the Congress an impressive speech only 20 minutes before the vote, highlighting to 300 delegates the need to elect “younger, fighting and more militant union leaders”, changing the atmosphere in the congress hall. A rare burst of applause followed, signalling considerable trust and confidence from different continents. 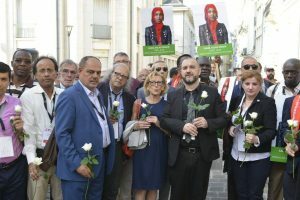 On 8 June 2016, 300 delegates representing the International Federation of Journalists (IFJ) marched through the city streets of Angers, France, to commemorate journalists killed in the exercise of their profession. 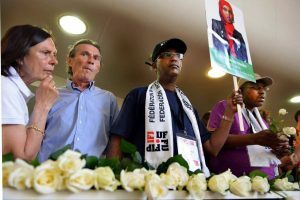 The NUSOJ delegation brought to the attention of the world journalists about the murder of young female Somali journalist Sagal Osman Salad and was visibly commemorated in the IFJ’s march. The IFJ has been campaigning for several years on a wide scale to denounce impunity for crimes against journalists. Only one murder out of 10 is investigated and impunity remains the highest threat to press freedom in the world. 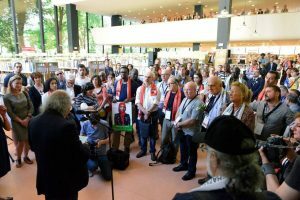 The IFJ reiterated its call on world governments to do their utmost to bring journalists’ murderers to justice. The IFJ, the global voice of journalists, represents more than 600,000 journalists in 140 countries.